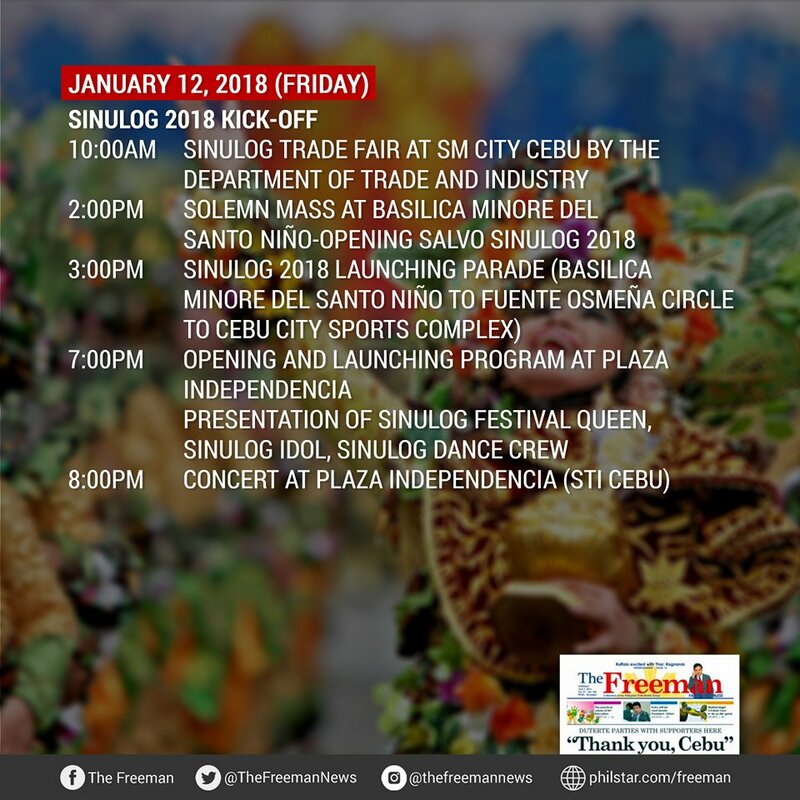 Local and foreign tourists flock Cebu City to celebrate the city's grandest Sinulog Festival. 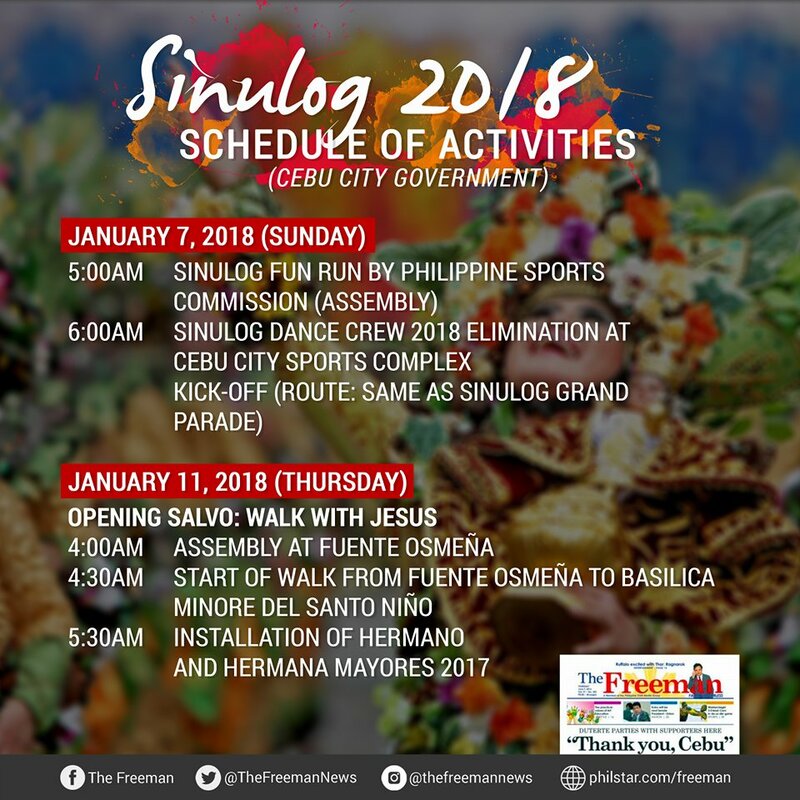 Sinulog Foundation Inc.
MANILA, Philippines — Cebu's grandest Sinulog Festival is jam-packed with activities that will keep spectators on their feet. 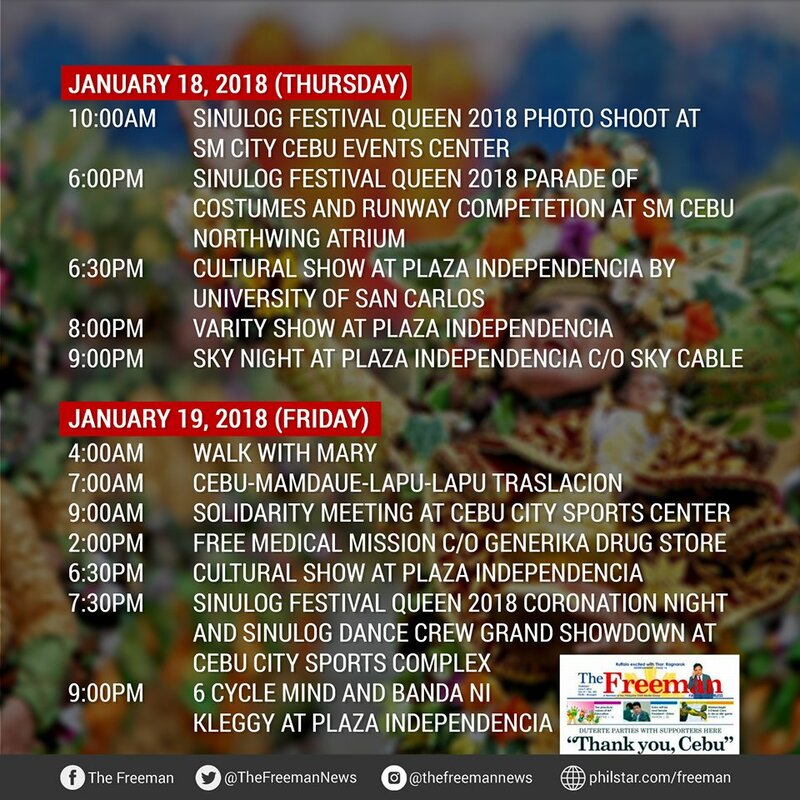 Local and foreign tourists flock Cebu City as it holds a street dancing party, as well as a parade where devotees portray the centuries-old image of the Sto. 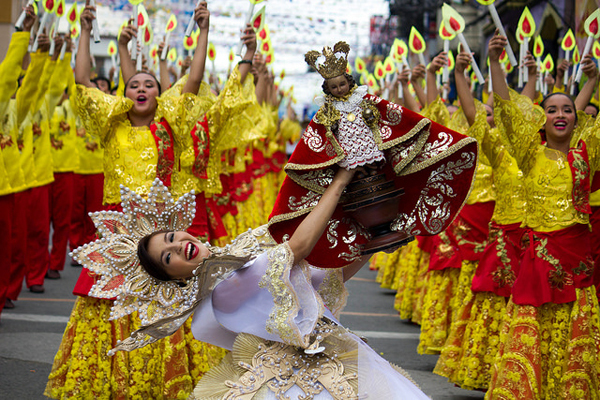 Niño, a symbol of the dawn of Christianity in the Philippines, in their performances. 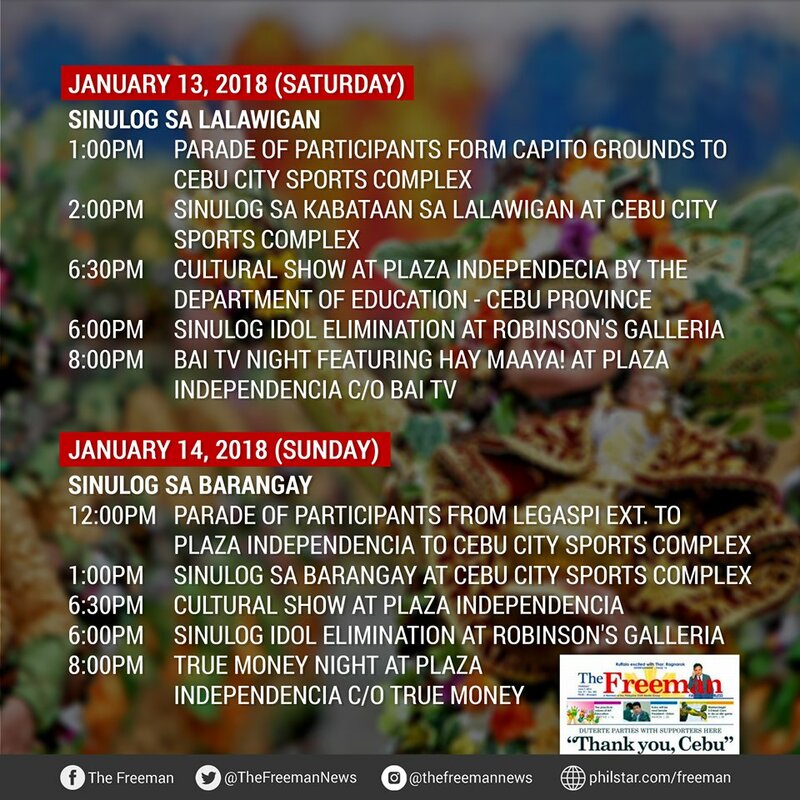 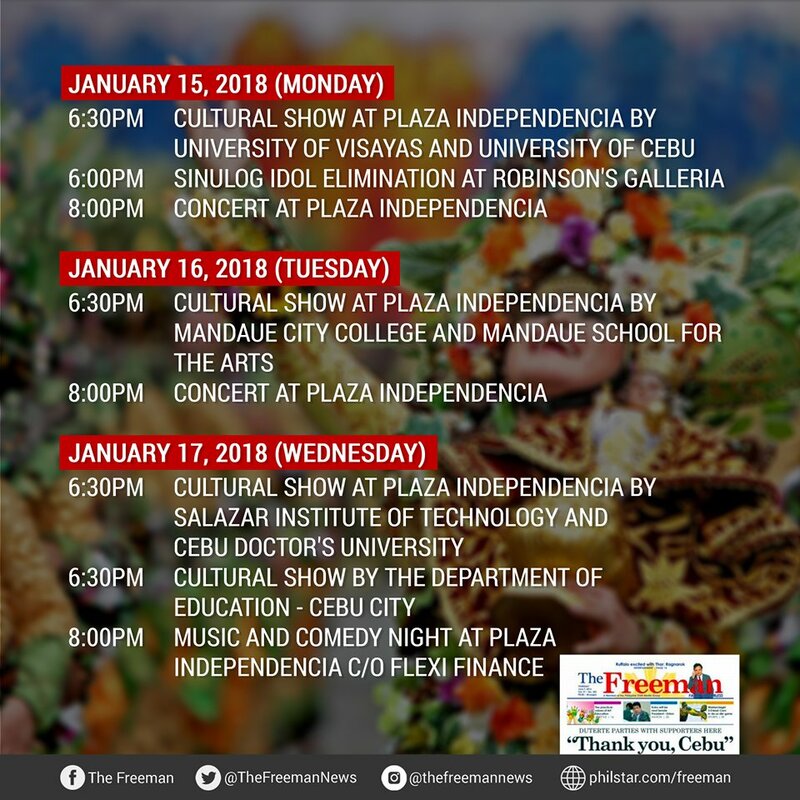 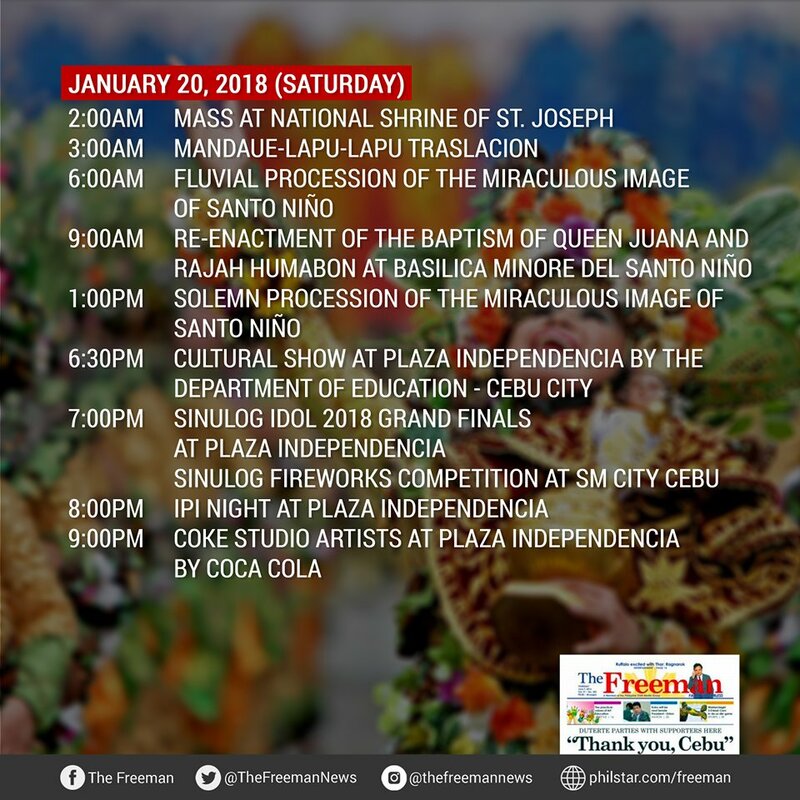 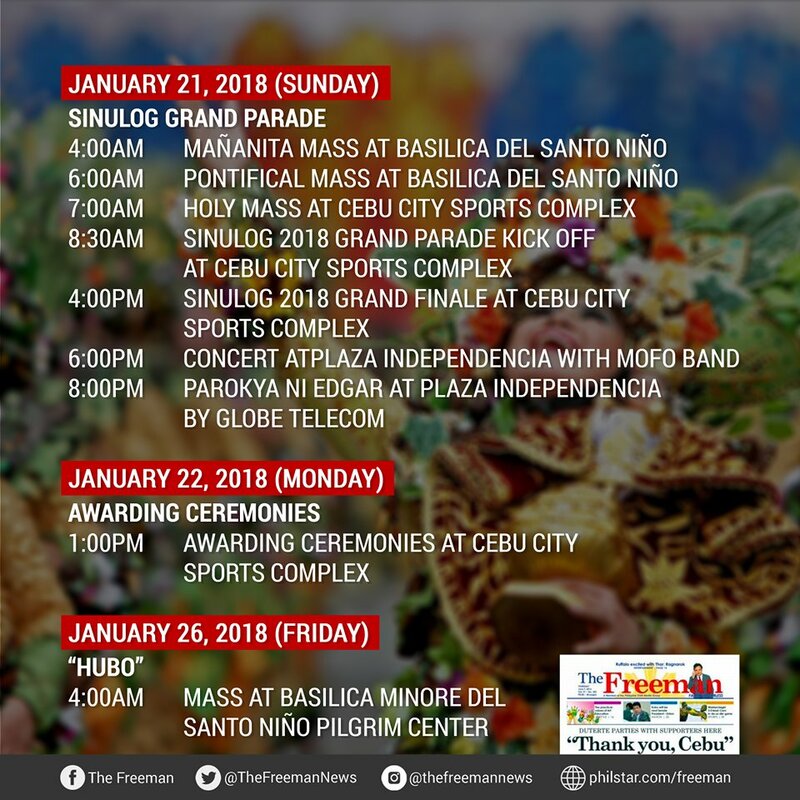 Here's a rundown of the activities in this year's Sinulog Festival.